We must postpone the ST. CHARLES FURNITURE & THRIFT re-opening to make sure everything is ready for you! We apologize for the delay. 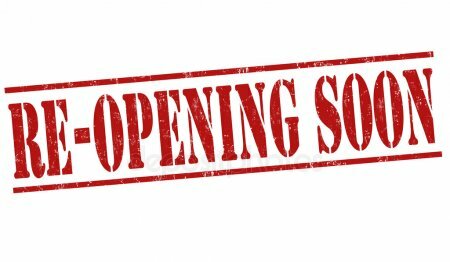 We will be opening soon in 2019 and stay posted for more updates! Posted in Uncategorized | Comments Off on ST. CHARLES FURNITURE & THRIFT re-opening!